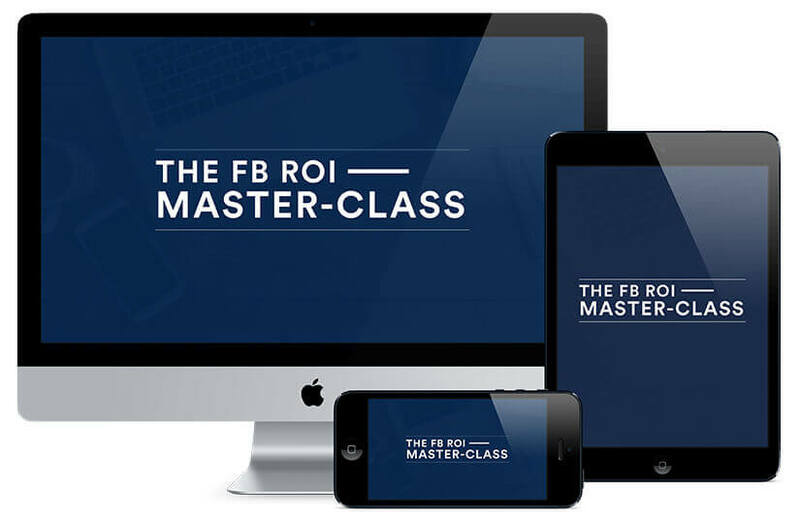 Use the facebook roi suite every time you launch a new facebook ad to have the piece of mind that it will predictably produce profitable revenue for you from day 1. 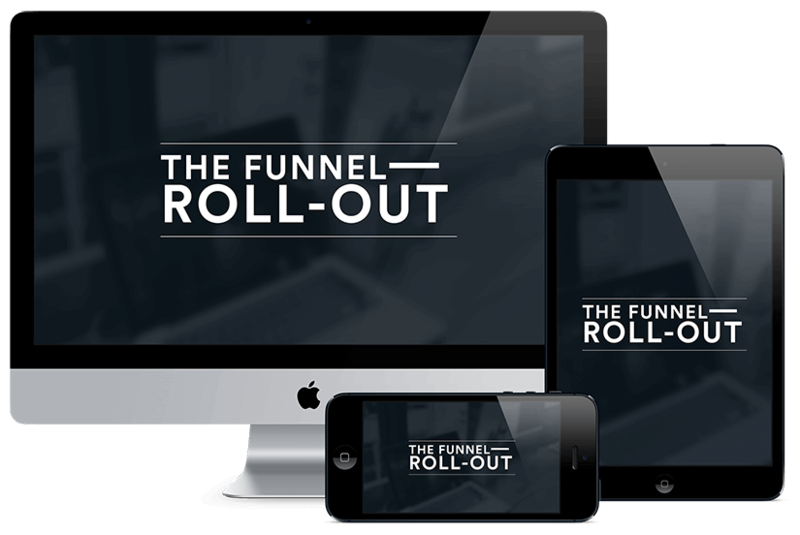 This exclusive toolkit which has never before been released outside of my $20,000 per year coaching. You’ll receive every tool, resource, script and template we use on a day to day basis to consistently create and launch FB ad campaigns that profitably ROI. They’ll literally do 80% of the work for you, so you don’t have to.No more guess work. No more trial and error. 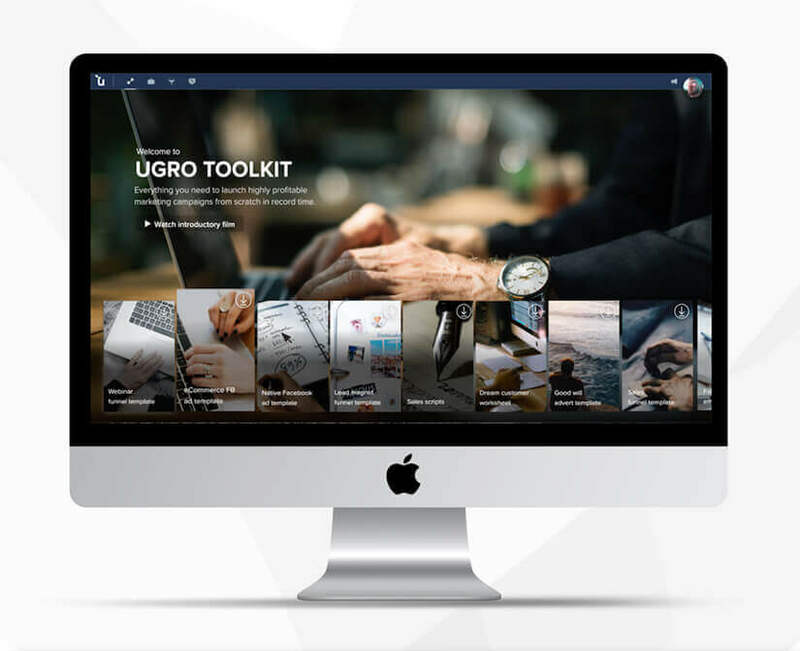 No more confusion.Whenever you want to launch your own campaign – simply plug your offer into these proven “tools”, and you’ll be amazed at the results they’ll bring for you.